Why pay those astronomical prices for avocados when you can grow your own? At least, that was apparently Oprah Winfrey’s thought process. The television mogul recently revealed during an interview with Trevor Noah on The Daily Show that she purchased her very own avocado orchard. 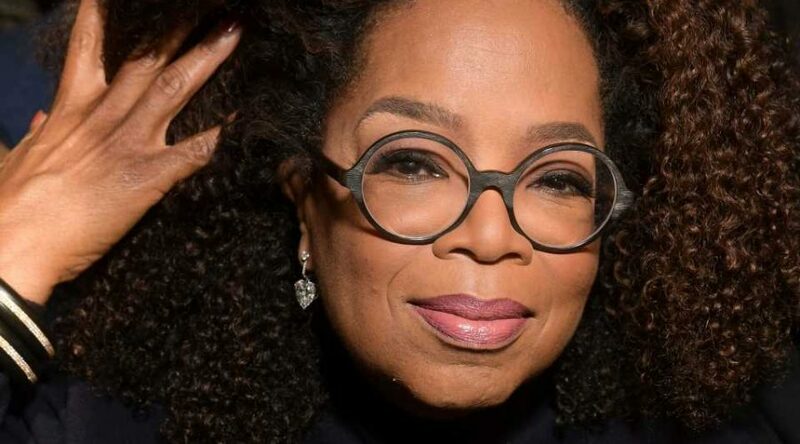 During The Daily Show’s “Between the Scenes” segment on April 10, Noah asked television mogul, Winfrey, if there was any sense of normalcy left in her life. The answer, quite simply, was no. Even when she tried to dig up a passable answer, she hilariously failed. Hey, at least we can agree with Winfrey on that; avocados are expensive. But do you know what’s even more expensive? Owning your own g-damn avocado orchard. Winfrey can obviously afford it, though. The avocado orchard is tucked away on the property of Winfrey’s 23,000-square-foot Montecito home, which she purchased for $50 million back in 2001. The home also boasts a 5,000-square-foot ranch-style house, a pool, horse stables, an equestrian ring, a fruit avocado orchard and more. The home is extra. Pun intended. This isn’t the first we’re hearing about this avocado orchard, however. Winfrey posted a photo on her Instagram in 2013 of herself proudly posed with a colander full of avocados and a basket filled to the brim with figs. “Today’s special. avocados #greatguacamole and figs. Gonna chop the figs and cook in oatmeal #delicious #harvestday,” she captioned the photo.